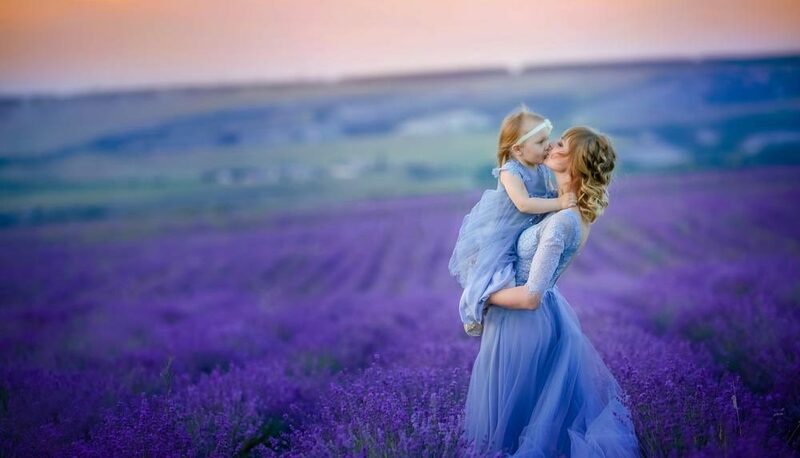 Home Blog Intuition Did you know your intuition improves when you become a mother? I’ve always had a strong intuition. A sixth or seventh sense if you prefer to call it that. To a large extent I trusted my intuition to make the right decisions about most things, but once I began gestating another human and later became a mother, that pendulum swung. Swung, not in the sense that you lose your intuition… only that you begin to doubt it. Only that there is so much rational and scientific information out there about everything, that you doubt it that intangible sense. Repeatedly, and to the extent that on occasion it becomes just a second voice in your head. There are studies assessing the change in neural chemistry happen to make expectant mum’s better able to tune into their intuition, and there is growing evidence that mother and child’s neural networks influence each other when the child is gestating. These are simple evolutionary adaptations to mothers being the body that propagates the species. Strong feelings and gut instinct are how mothers keep their young alive and hopefully, well adapted to their environment. The changes in your body and brain that occur to aid the survival of your offspring to happen on levels we cannot calibrate. Modern psychology and neurology are only now discovering how pregnancy and motherhood actually physically rewire the brain, growing new neural networks where mothering skills, like coping with lack of sleep, heightened hearing on certain frequencies (mothers can hear their babies cry even who no one else can) and heightened intuition. “The study published Monday in Nature Neuroscience reveals that during pregnancy women undergo significant brain remodeling that persists for at least two years after birth. The study also offers preliminary evidence that this remodeling may play a role in helping women transition into motherhood. In rodents it is known that some of the changes in brain and behavior following a pregnancy last until old age, Hoekzema noted. There is no conclusive evidence because of the short timeframe, but based on personal experience my mother still has the same sixth sense she had with me when I was a child. Oxytoxin (the bonding hormone), endorphins and a bevy of female hormones multiply and unite in a way that rewires your brain permanently. You can’t UN-remember the feel and experience of having a child. You don’t easily lose the new neural pathways that were formed during the experience of mothering a dependent entity very soon either. The new pathways stay, and the new hormones stick around for quite long. And all-around, a better person. Like some animals, humans have strong maternal instincts and know how to take care of kids naturally. So much of the early stages of gestation is instinctive and natural. But the world is far more complicated than we could possibly imagine, and so, at some stage, we run out of the genetic stored information and have to learn and hone a new set of skills. We look to experts, the media, other mothers and people who have more experience to set the pace for us. And sometimes one-size-fits-all will not work for specific children’s or lifestyles. That’s when you let your gut decide. If something feels emphatically wrong, listen to that voice. On the way to trusting my gut more, I had to fall back on my senses – all six of them. Being an attentive mother forces you to be in the Now. You have to be in the present and pay attention. There’s a certain mindfulness that starts developing when you are so focused on the now of another person. • You are forced to expand your list of priorities. • You learn the value of sleep and Me time. • You learn to organize around priorities other than your own or any other adults, for that matter. My empathy increased remarkably. Perhaps because a newborn’s communication is so basic, we have to make up the rest to keep babies healthy and happy. Evolution supports this advantage we have gained, and if we continue to entrain it, we can use it all areas of life. The half an hour you take each day to meditate, not only physically relaxes you, but also places your mind and brainwaves in a receptive and relaxed state. You get to actively balance your brainwaves to achieve certain states. Your dopamine, oxytocin, serotonin and endorphins balance to promote a relaxed and happy state.